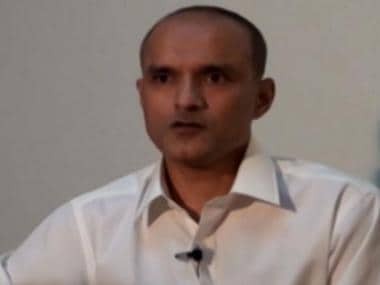 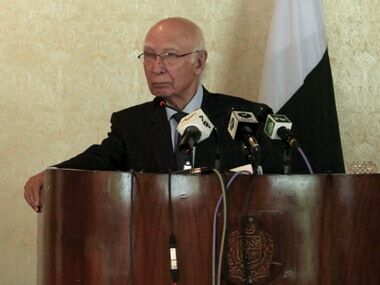 Pakistan has granted India consular access to Indian death-row prisoner Kulbhushan Jadhav, Foreign Minister Khawaja Muhammad Asif told a Pakistani media channel. 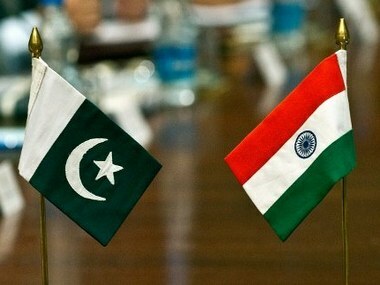 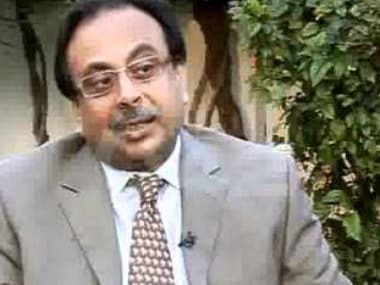 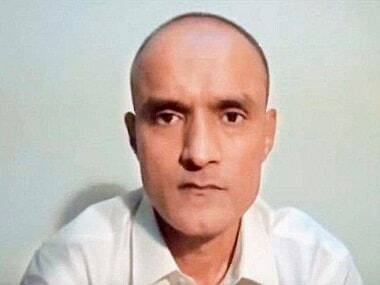 Pakistan's Attorney-General Ashtar Ausaf Ali will lead a team to the International Court of Justice at The Hague on 8 June for a meeting of "agents" from India and Pakistan with the court's president to discuss the future proceedings in the Kulbhushan Jadhav case. 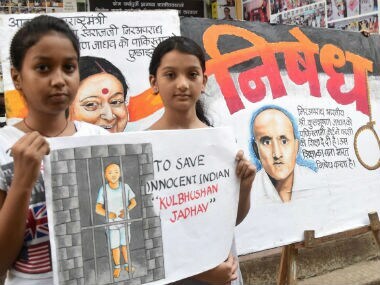 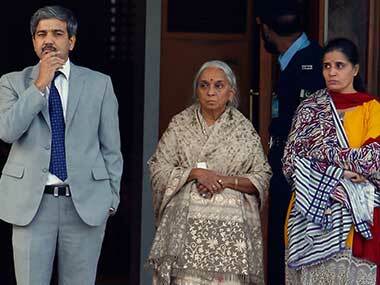 The International Court of Justice (ICJ) will announce on Thursday its verdict on India's appeal seeking revocation of the death sentence awarded by a Pakistani court to alleged spy Kulbhushan Jadhav.